You trained, you toed the line, you finished, you conquered – now for the rewards! 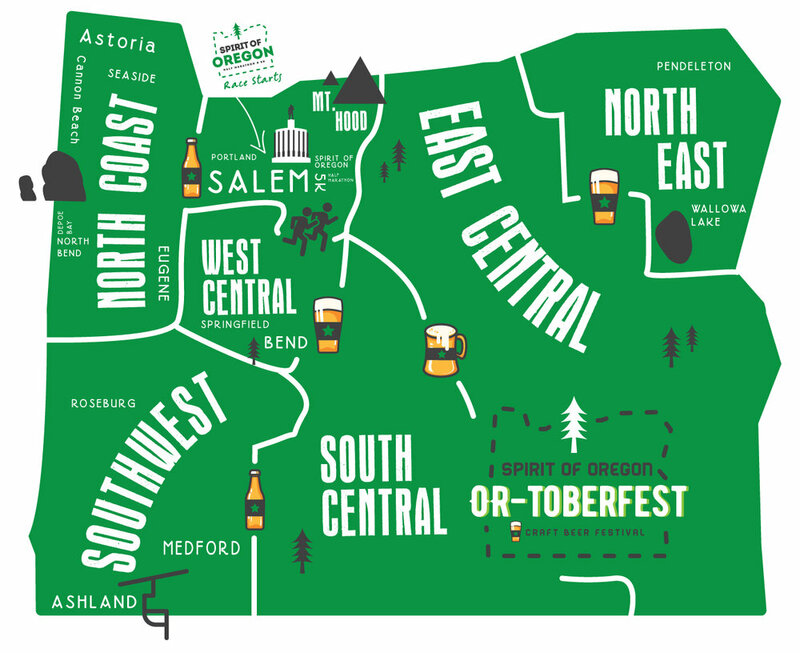 Welcome to OR-Toberfest - The Spirit of Oregon's post event experience will provide you with the best tastes Oregon has to offer. Each finisher will receive a sampling of beer, wine, and food from different parts of Oregon at the Capitol Mall! So sit back and relax, with your keepsake medal, listen to DJ music, and show your Oregon spirit! This is an experience not to be missed!